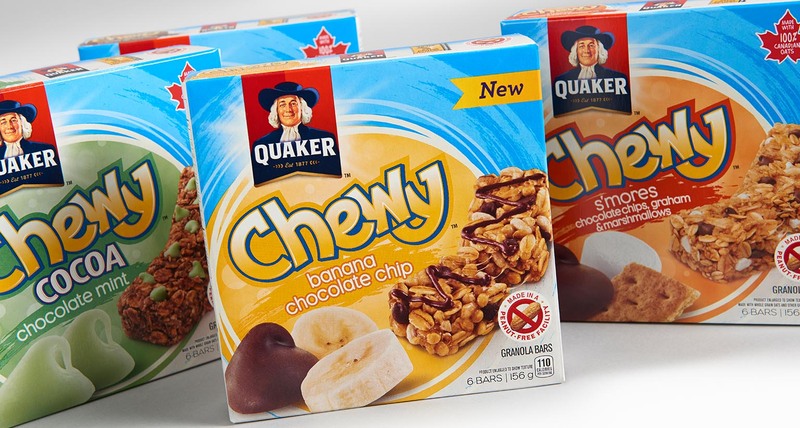 Quaker Chewy bars redesigned its packaging to create an integrated and user-friendly experience that appeals to children as fun to eat. 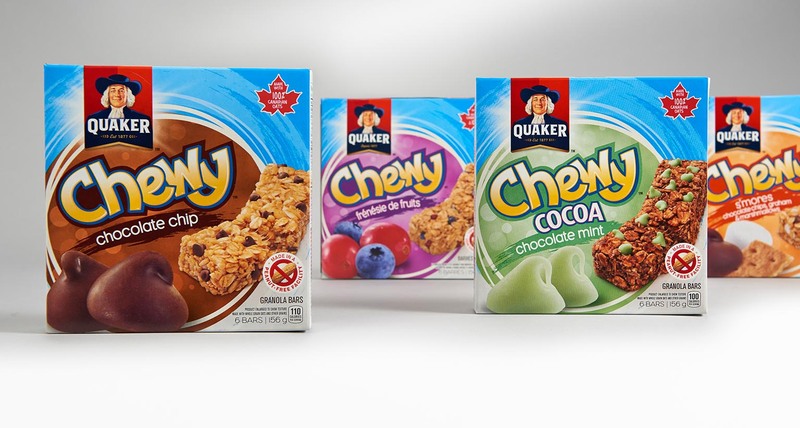 Quaker Chewy bars have been a trusted staple in Canadian pantries for over 30 years. 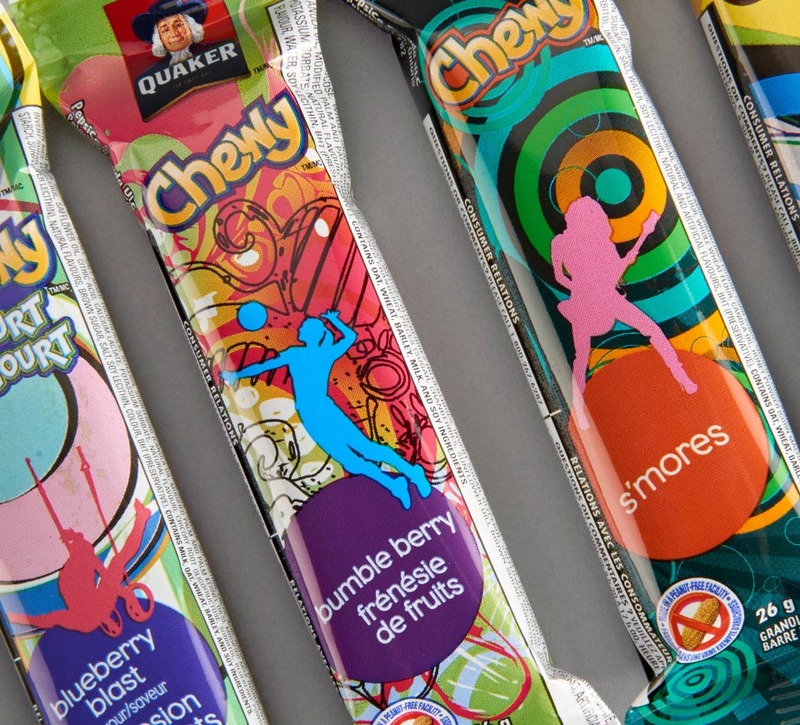 In 2006, Quaker was the first in the industry to introduce a peanut-free granola bar, which has now extended to its entire line-up. 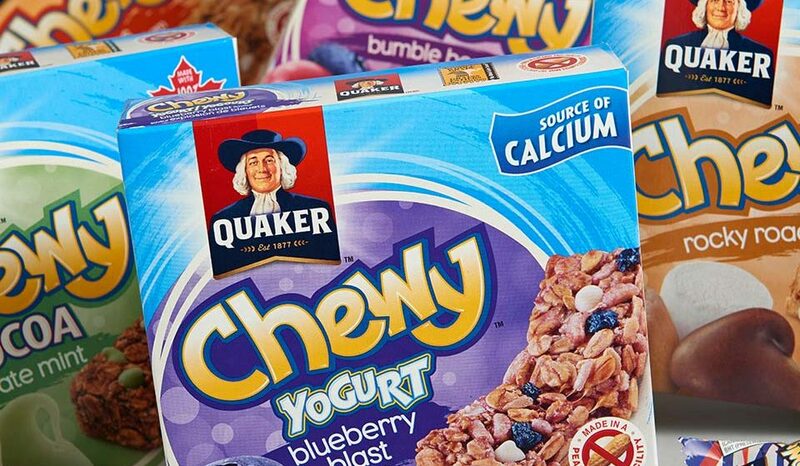 Despite its historically strong performance and brand identity, Quaker Chewy bars had seen a decline in sales over the past three years. 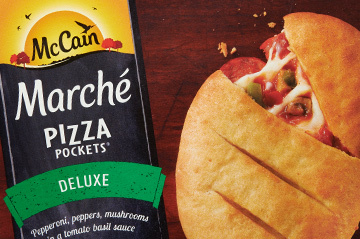 PepsiCo approached Shikatani Lacroix to drive profitable growth for the brand with a package redesign targeted at children ages six to 12, as well as moms who would be purchasing these items for lunch box snacks. 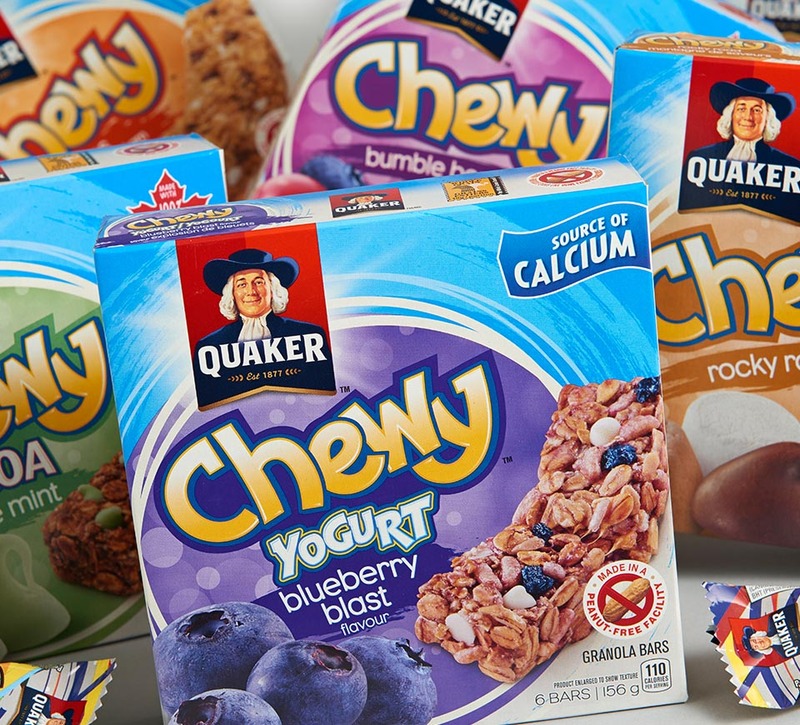 Quaker Chewy’s leadership position had waned as private label manufacturers increased product quality, consumers continually sought out lower-priced offerings, and competition for lunchbox occasions grew. 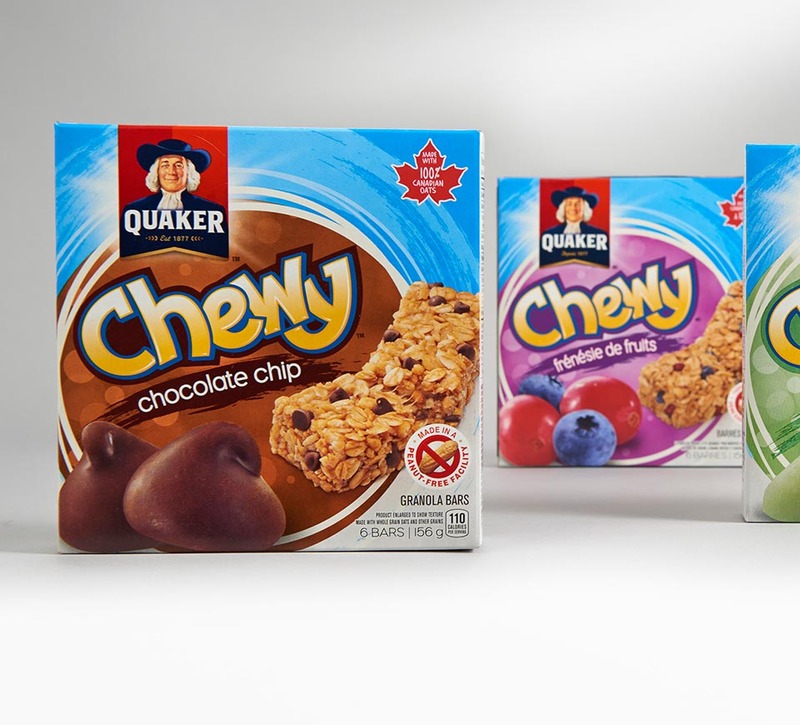 Shikatani Lacroix needed to create a strong visual identity for Quaker Chewy as one brand, while achieving on-shelf differentiation. 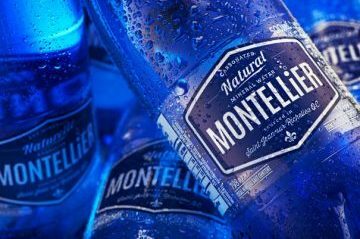 This redesign needed to appeal to children and parents alike, with emphasis on fun and nutrition, while still maintaining brand equity. 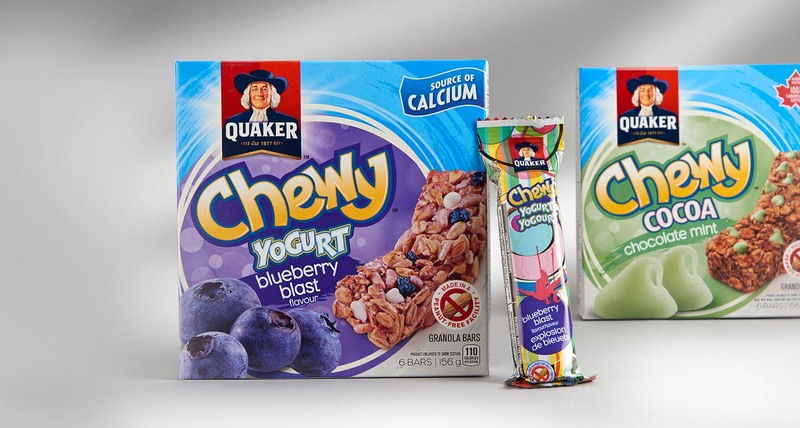 Shikatani Lacroix established a hierarchy of communication to communicate Quaker Chewy’s brand equity as a healthy snack choice approved by mom, with kid appeal through the Chewy sub-brand. 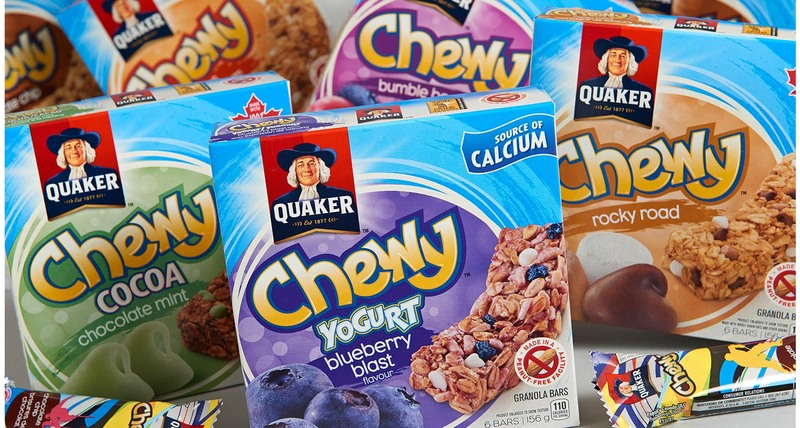 Shikatani Lacroix needed to not only evolve but revolutionize the Quaker Chewy brand, while balancing the needs and desires of its two target groups: mom, who wants healthy products, and her kids, who want something fun and great tasting. To create interest, Shikatani Lacroix developed designs unique to each platform based on the insight that kids interact with the bar, and mom interacts with the carton. 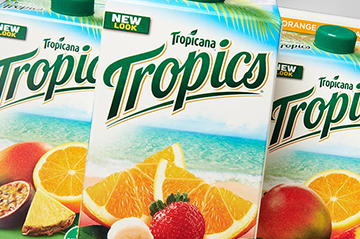 The carton design is comprised of a strong color block, with an enhanced image of the flavor element to create a bold presence on shelf. 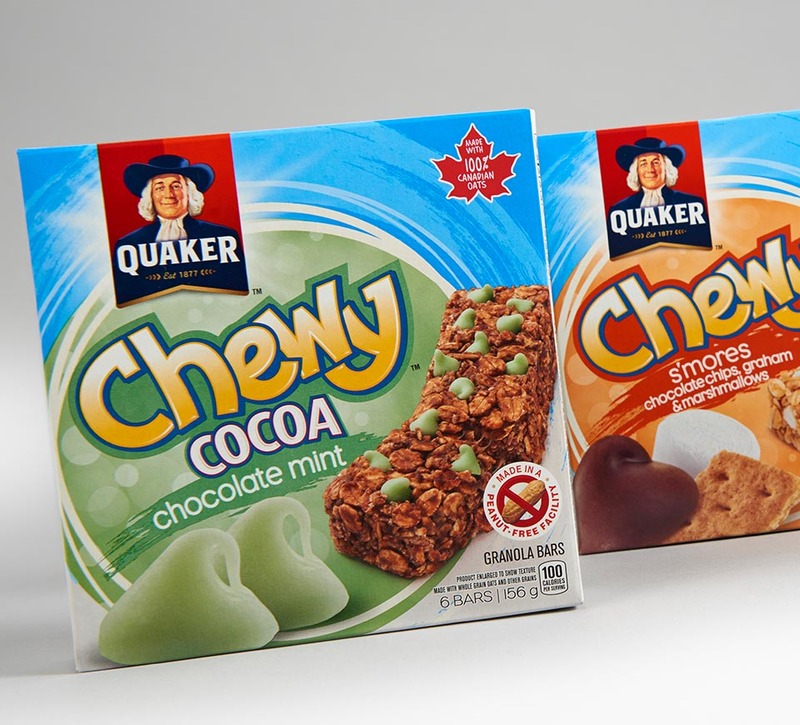 An elevated Chewy brand logo is accompanied by a larger Quaker logo that still maintains the brand equity associated with its white and blue colors. 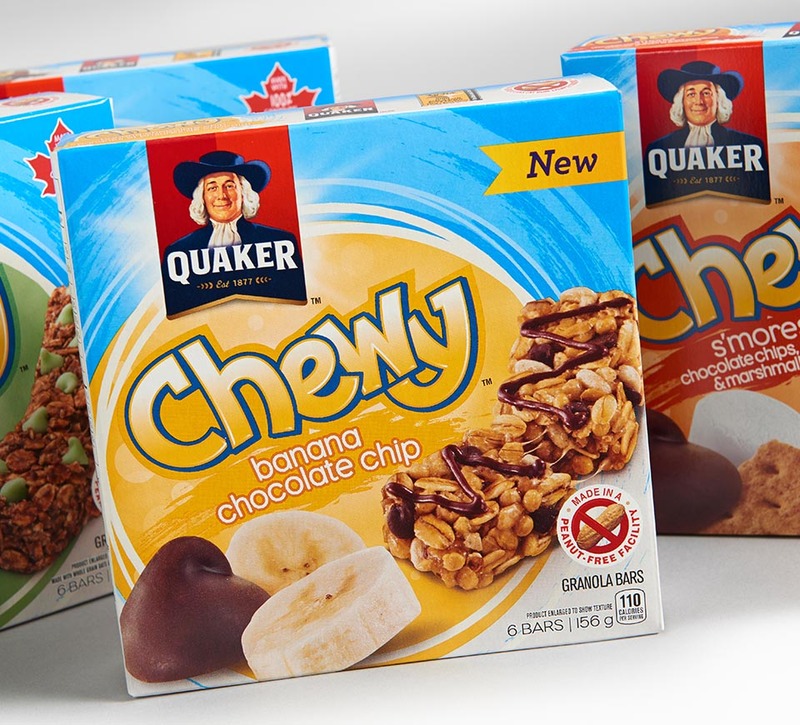 There is improved legibility in the health signifiers that highlight the products are made with 100 percent Canadian oats in a peanut-free facility. 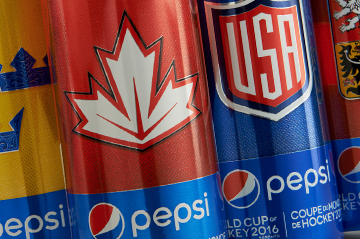 The wrapper inspires a “collect-them-all” approach with its bold, colorful design. The wrapper integrates silhouettes of children doing extracurricular activities (snowboarding, skateboarding, gymnastics, playing instruments, etc. ), highlighting that Chewy bars are a quick, healthy snack for kids. 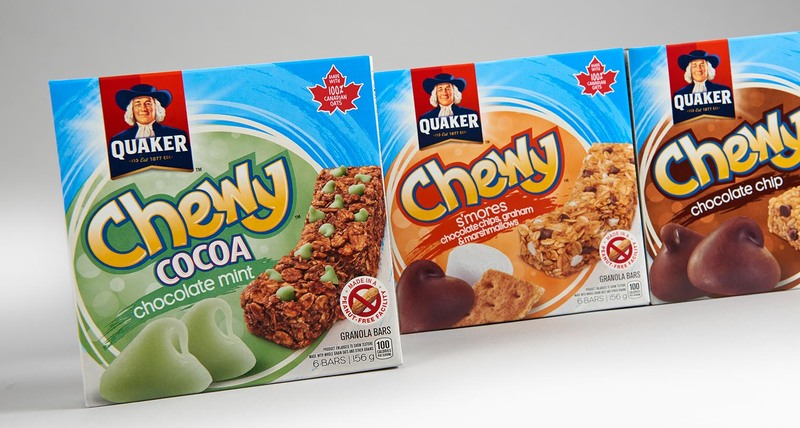 Shikatani Lacroix successfully delivered the package redesign for Quaker Chewy bars, creating strong shelf differentiation and appealing to the health interests of moms as well as the fun-loving nature of their kids. The new initiative is currently being rolled out across Canada. Quaker Chewy bars has seen a lift in sales.